At The Law Office of Benjamin Hartford, we understand the stress of facing defense matters in the Aurora area. The burden of facing defense cases alone can seem overwhelming. What you need is a lawyer from the Aurora area who will swiftly prepare for your case and passionately represent your interests. Defense charges can ruin your life, but at The Law Office of Benjamin Hartford, we work hard to prevent this from happening. Our 15 years of working on defense matters have taught us how to be a better firm, and provide great representation to our Aurora area clients. 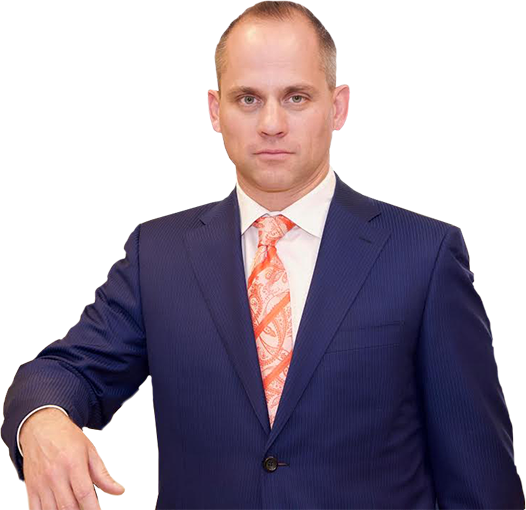 The professionals of The Law Office of Benjamin Hartford have been providing high-quality legal services for both felonies and misdemeanors to clients in the Aurora area for over 15 years. As a leading defense firm, we are well respected by judges and prosecutors alike. We have a reputation for building strong and professional defenses for clients facing defense case trials in the Aurora area. At The Law Office of Benjamin Hartford, we work hard to ensure our clients are well represented. With 15 years of experience in the Aurora area courts, we will strive to ensure your defense case sees the representation it deserves. Call The Law Office of Benjamin Hartford at (303) 991-5757 today.